With the unseasonably warm weather we’ve had in California, I am a late arrival to the fall recipe madness. Many of you may already be on Pinterest Pumpkin Overload (PPO), but I’m not. I’ve been too busy tweeting about fruits and vegetables at the PMA #FreshSummit conference in Anaheim. So I’m still enjoying pumpkin’s versatility and the heady fragrance of the spices that complement pumpkin’s subtle flavor and evoke the comfy cozy essence of fall. 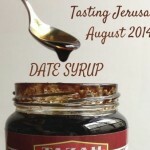 If you follow October Unprocessed or my Tasting Jerusalem cooking community, you may have seen discussion of a natural sweetener called date syrup, also referred to as date molasses. You won’t find it on your large chain grocers’ shelves, but you can find it online or in small Middle Eastern grocers or you can make it yourself, which I recently did. I then used it instead of maple syrup to make this granola. 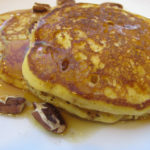 Maple syrup is an excellent choice with the pumpkins and pecans, but the fruity sweetness of the date syrup also worked nicely. I’ve tweaked this recipe three times to balance the moisture of the pumpkin and the depth of pumpkin pie flavor. 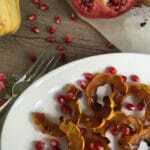 Feel free to modify this recipe to your liking – increase or decrease the pumpkin pie spices to your personal tastes. Just don’t double the actual pumpkin to bump up the pumpkin flavor — you’ll end up with soft, instead of crunchy granola. 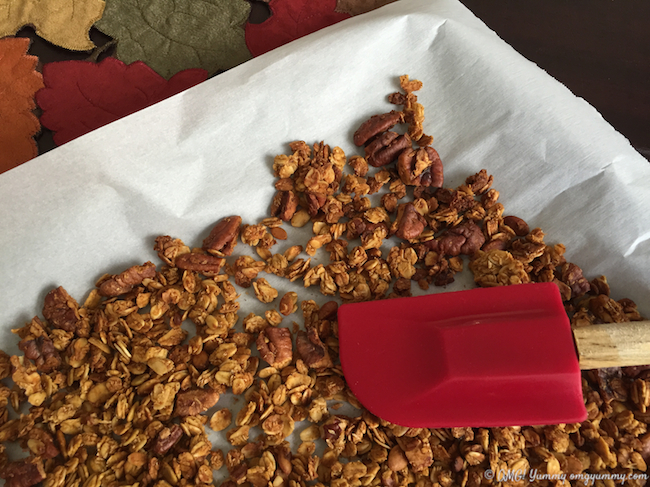 If you are in the PPO camp, then head over to this granola recipe instead – there is no mention or visual of pumpkin to be found. And if you’re not suffering from PPO, what’s your favorite way to cook or bake with pumpkin in the fall? If you can eat pumpkin pie at three meals a day, like me, then this granola recipe is for you. It doesn't smack you in the face with pumpkin flavor, but when you open the granola jar, you'll think for an instant that you actually took the leftover pie out of the fridge instead. Be sure to adjust the pumpkin seasonings to match your taste buds and personal preferences. In a smaller bowl, stir together the oil, date syrup, honey, vanilla extract along with the cinnamon, ginger, allspice, cloves, nutmeg, and cardamom, if using. After blending it all together give it a taste and see if you like the pumpkin flavor. If all is to your liking, add this mixture to the larger bowl and combine well. Spread in an even layer on the two sheet pans. Bake for approximately 30 minutes, stirring every 10 minutes or so. 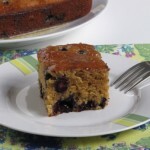 Note the color before you place the pans in the oven – it’s done when it has noticeably darkened. It will be soft when you first take it out. Let it cool on the sheet pans. It will harden as it does. 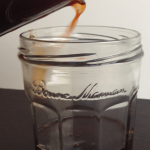 Store in a glass jar, cereal holder, or Ziploc bag. My family loves granola and this one sounds so delicious. 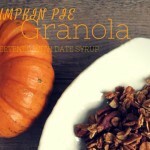 My husband isn’t a big pumpkin fan but I bet he would eat this granola. Yum! Fantastic, Beth! 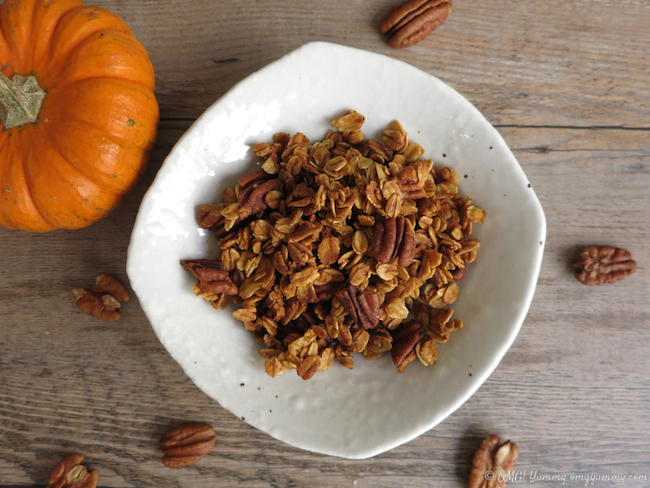 No pumpkin overload here…I’m always happy to learn about more pumpkin inspiration like this granola. 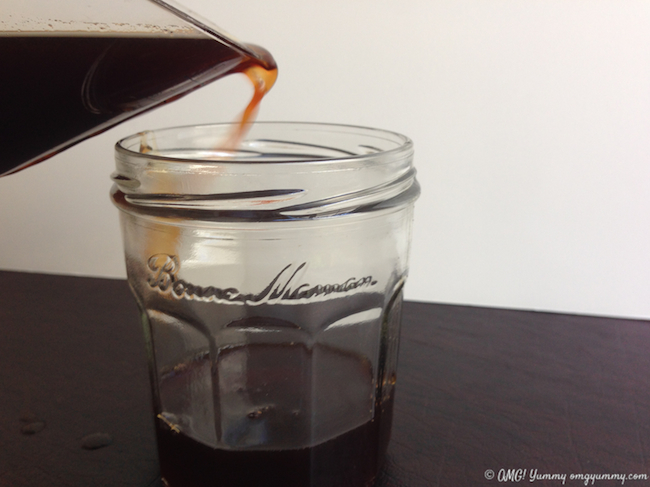 Date syrup is perfect for sweetening. Happy fall cooking to you! And of course, like the granola you sent to me, adding in fresh dates at the end would be lovely too. We are not sick of pumpkin here either. It’s been so warm that the pumpkin flavors have been helping us get into the spirit of fall! This looks scrumptious! I love homemade granola! It’s pinned and shared! This granola looks delicious. I love pumpkin in cakes, cheesecakes, brownies, truffles, ice cream…pretty much everything! to assist with Serch Engine Optimization? I’m trying tto get my blog site to rank for some targeted key words however I’m nnot seeing excellent gains. If yoou know of any kind of plugins, please share.Many thanks! Very festive, Beth! Hope you’re having a lovely fall, even if it’s unseasonably warm this year! Thanks Carol. I’m excited for Halloween and am trying to get in the fall spirit as best as I can!